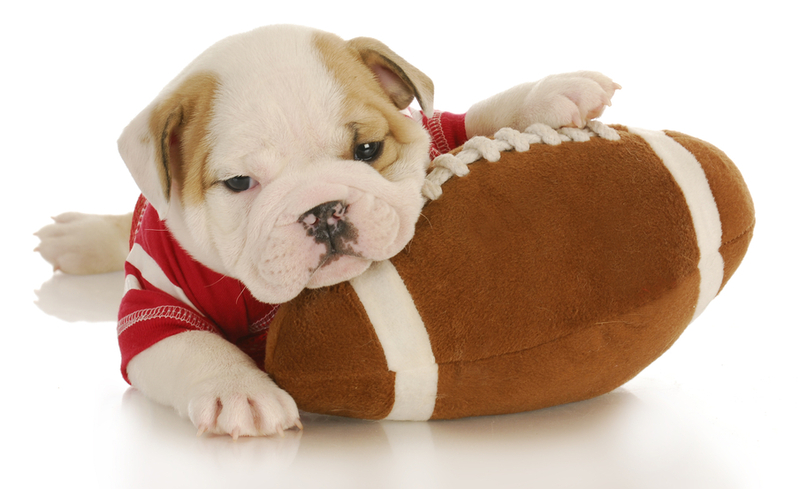 Puppies: Way cuter than football players. When it comes to the Broncos vs. the Seahawks, I don’t have a preference as to who wins. (The Puppy Bowl is more my style anyway.) But when it comes to a Cluttered Year vs. a Calm Year—I’m partial. I want to help my clients (smart, passionate graphic designers) and their clients (service providers) find their brand personalities—then write compelling, personality-rich website content, blog posts and newsletters for them. Once my goal is established—I can keep myself on track throughout the year by asking: Is this action supporting my goal?